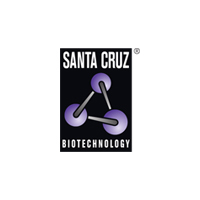 Santa Cruz Biotechnology is a world leader in the development of products for the biomedical research market. Over the past twenty years, the Company has focused on the ongoing development of research monoclonal antibodies, biochemicals, labware and CRISPR products. Santa Cruz Biotechnology has the highest commitment to quality and customer service.